Autoworks Colorado takes the safety of you and your family very seriously. That is why we take the utmost care in the maintenance and repair of your braking system. Our licensed and highly trained professionals ensure that all of the parts used in your braking system meet or exceed the manufacturer’s standards and specifications, and the work is done accurately and with the highest standard of safety in mind. 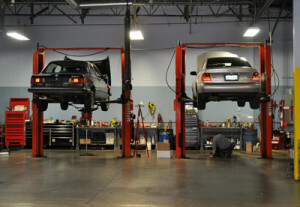 Contact Autoworks today if your German import needs a brake inspection or repair. Our mechanics are brake specialists for VW, Mercedes Benz, Mini Cooper, BMW, Porsche and Audi vehicles.